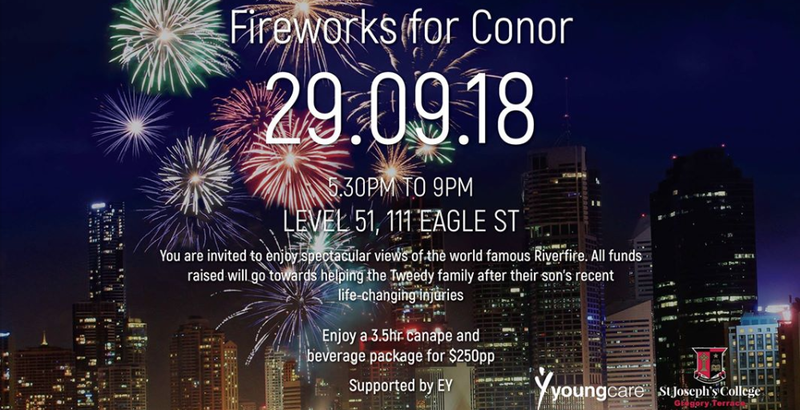 You are warmly invited to enjoy the spectacular Riverfire fireworks with amazing food and drinks from this exclusive location. All funds raised with go towards supporting the Conor Tweedy Foundation. Saturday 24 November for the Terrace Long Lunch at Tennyson in support of the Conor Tweedy Foundation.